A non-profit foundation from Queens is using jazz to promote prostate cancer awareness. WBGO’s Ang Santos sat down with Ralph Stowe, founder of Jazz 4 Prostate Cancer Awareness. Ang Santos: The point of this organization is self-explanatory, raising prostate cancer awareness with jazz, how do you go about doing that? Ralph Stowe: Jazz creates a great atmosphere for people to trust any presentation, if it’s good jazz. It starts the conversation for me to talk to men that may not know or are not aware of prostate cancer’s risk factors. AS: Don’t you think it’s strange that in the 21stcentury, this still exists? That people don’t get screened at the age they probably should. RS: Yes, I can find it strange, but it also talks about the culture, especially of men. Men are mission oriented. They don’t think about themselves. They think about what they want to accomplish. Sometimes they don’t look at their own health. They kind of look at it like ‘I’ll eat a carrot and I’m fine.’ It’s when things start to go wrong. Then they get private about it. Sometimes that privacy turns into denial or fear. It’s the culture. 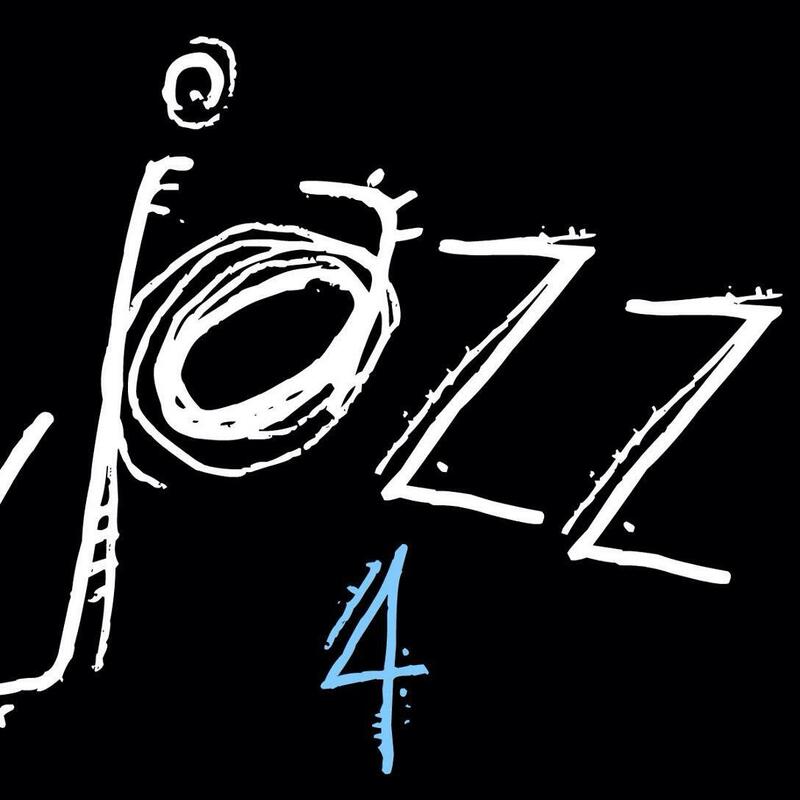 AS: Was Jazz 4 Prostate Cancer created through a personal experience, or in honor of somebody? RS: It was a personal experience and a honor to someone. My brother James Stowe was a trombonist who played with everyone in Jamaica, Queens where a lot of great musicians came from including Marcus Miller, Onaje Allen Gumbs, Donald Blackman. My brother was a featured trombonist in that neighborhood. These were all of his friends. He was not aware when he was diagnosed with prostate cancer. He had it at a very late stage. He was ignoring his signs because he was not aware of the risk factors. When he was diagnosed with prostate cancer it had already left the prostate and began to spread around his body. Me as our other brothers and my sister would work with him and go to his checkups. The doctors had asked that me and my brothers also get checked. When we went to our doctors respectfully, we had prostate cancer. It was an early detection, so it was local. It didn’t spread. We were able to have it surgically removed. My brother did not get that opportunity. With that said, our brother saved our lives. AS: Jazz 4 Prostate Cancer Awareness is an advocacy organization. What types of events and things are you hosting to help get the word out? RS: The Jazz 4 Prostate Cancer Awareness events start with great jazz and restaurants that serve great food. I bring in holistic people to talk about how you should eat and what you should eat. We talk about lots of things. There could be systemic factors in there. Prostate cancer is a men’s disease, but they also have been researching that African American’s have the highest fatality rate. Why is that? There are reports that call it in a nutshell social economic disenfranchised, meaning that there’s folks that can’t afford the treatment, the doctor, or don’t have healthcare. There’re so many different factors there. AS: What advice do you have for somebody that’s worried or scared by what they might find by going through a prostate screening? RS: I think it’s scarier to not know than to know. Knowing means there’s options for you. There are so many men out there that don’t know their health condition. They haven’t seen a doctor in years. I would tell someone you’ve got to know. You must know. To hear the entire interview, click the link above.